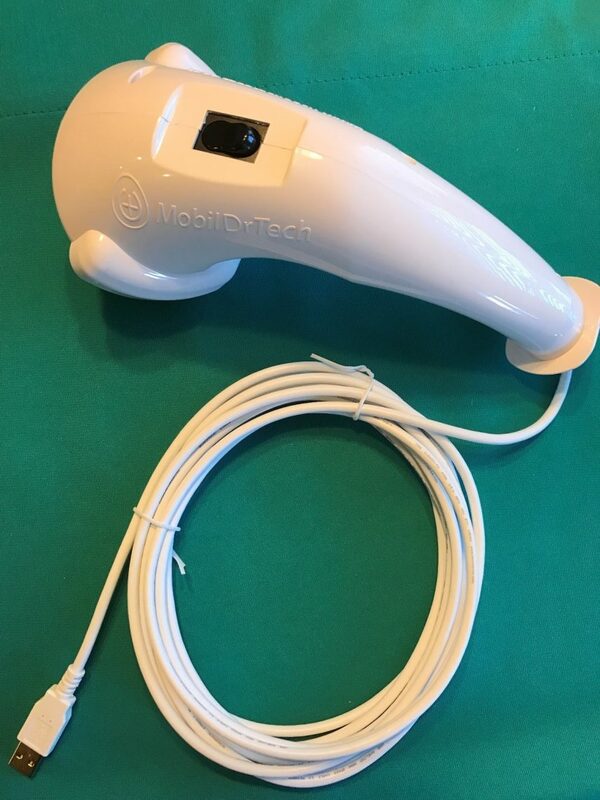 MobilDrTech, Inc. | Mobil Dr. Tech Inc.
We are pleased to introduce an exciting new product designed to facilitate remote video streaming in a variety of telemedical and industrial settings. 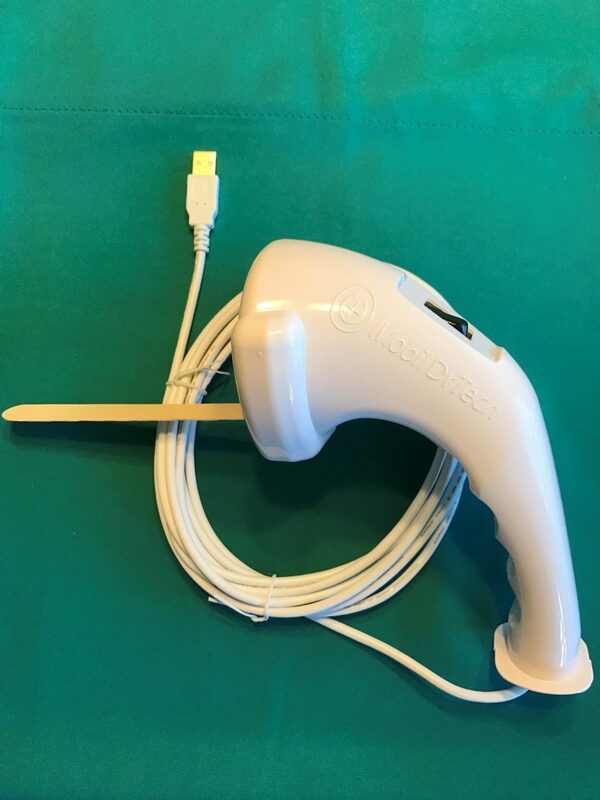 Made and assembled in the USA! 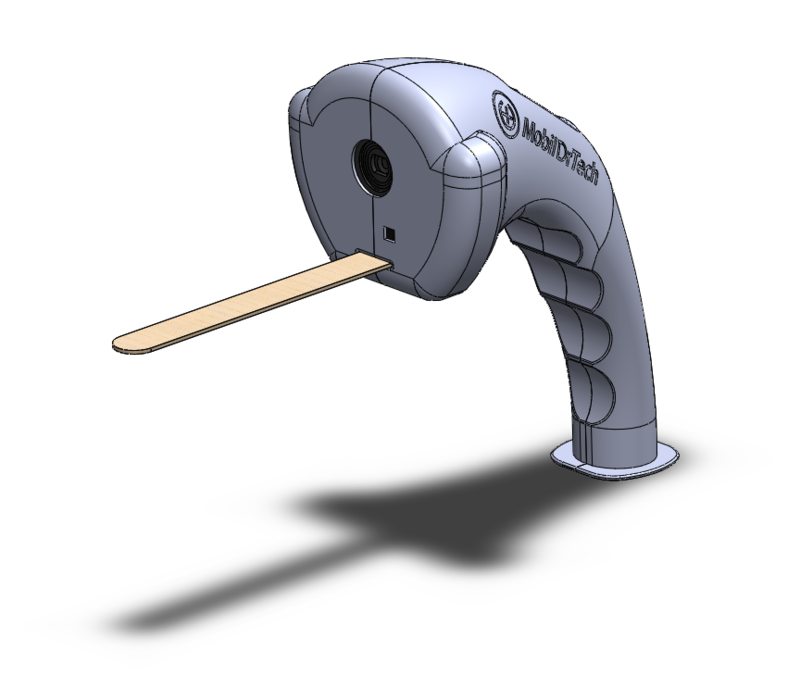 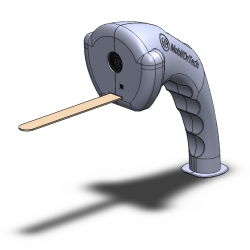 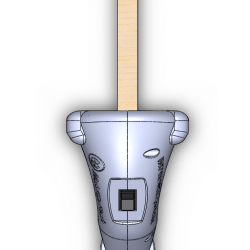 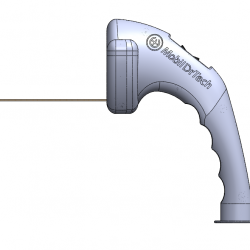 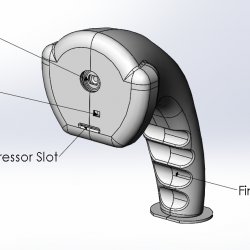 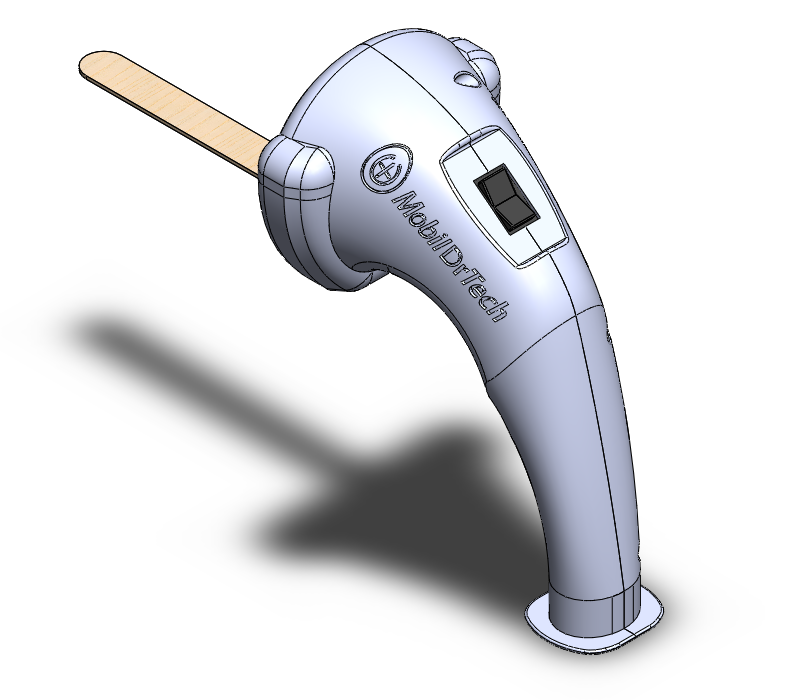 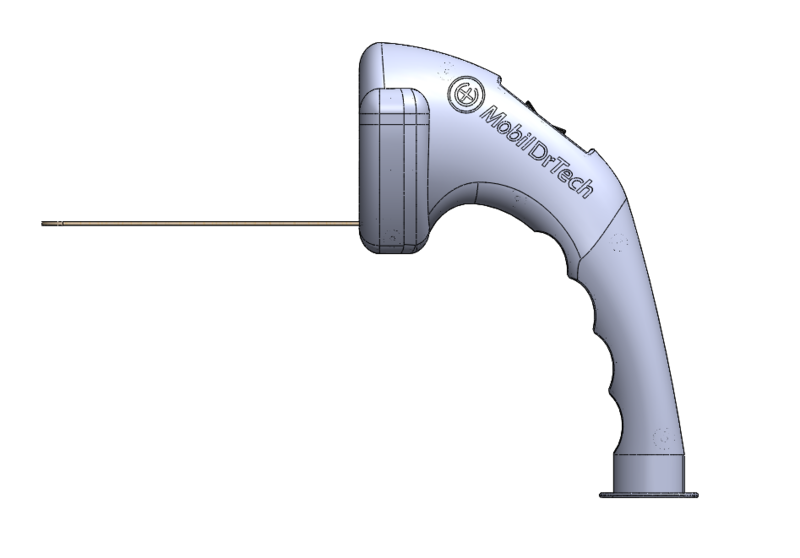 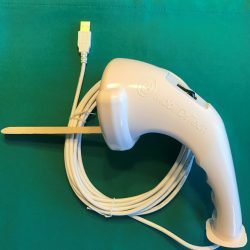 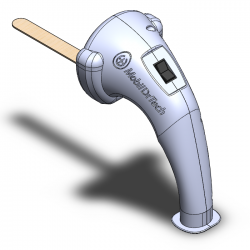 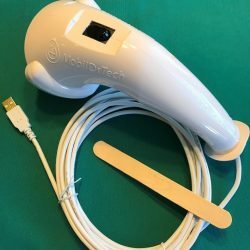 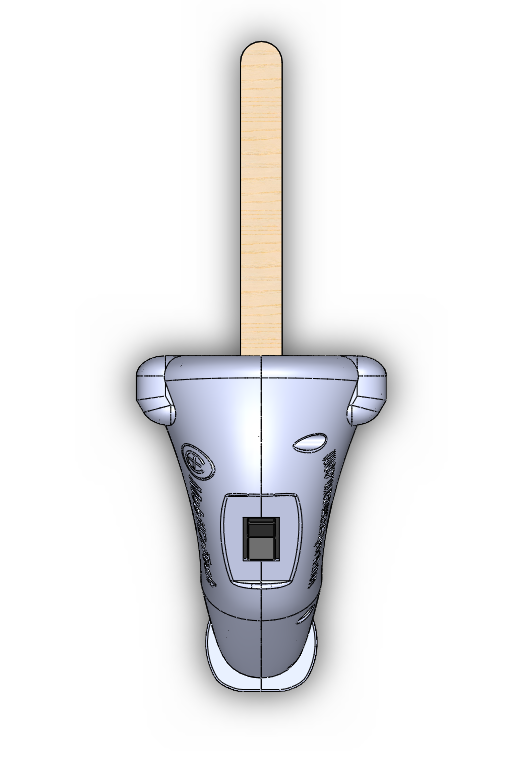 Manufactured for and sold exclusively by MobilDrTech, the USB ExamCam™ is an excellent example of adding value to existing technologies to make more useable and affordable products and tools for medicine and business. 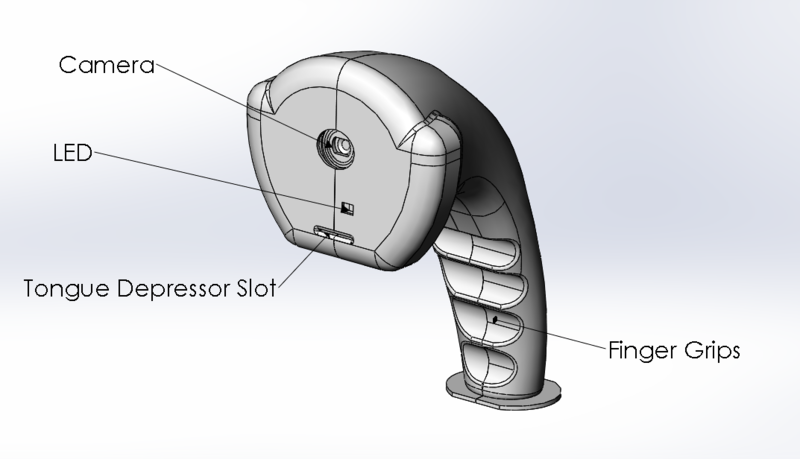 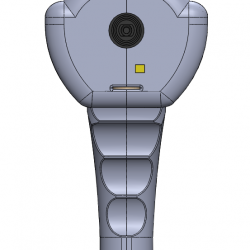 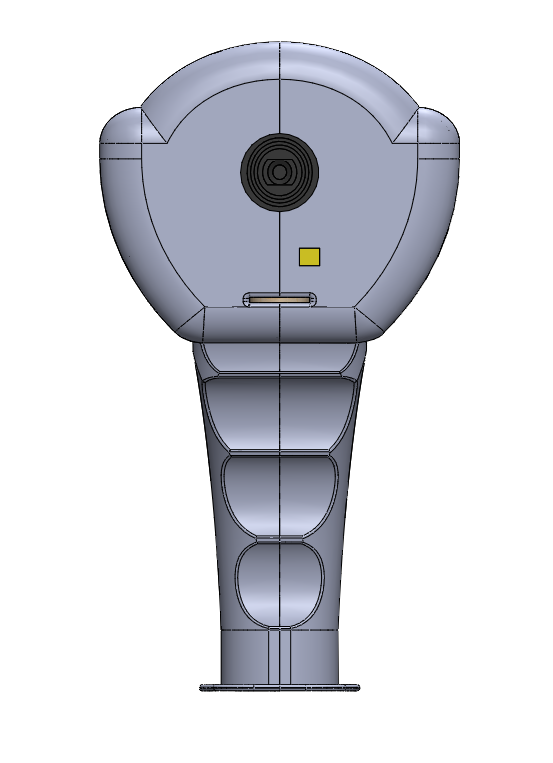 The USB ExamCam™ is a significant new entry of a high quality, hand held, examination camera suitable for telemedicine. 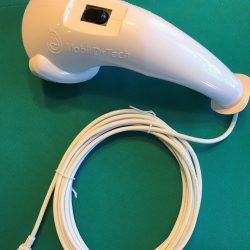 Not only is the streamed output from the patient site high definition video (1920 X 1080 pixels) with an auto focus feature but, unlike many exam cameras, the acquisition cost is very affordable for telemedicine service providers. 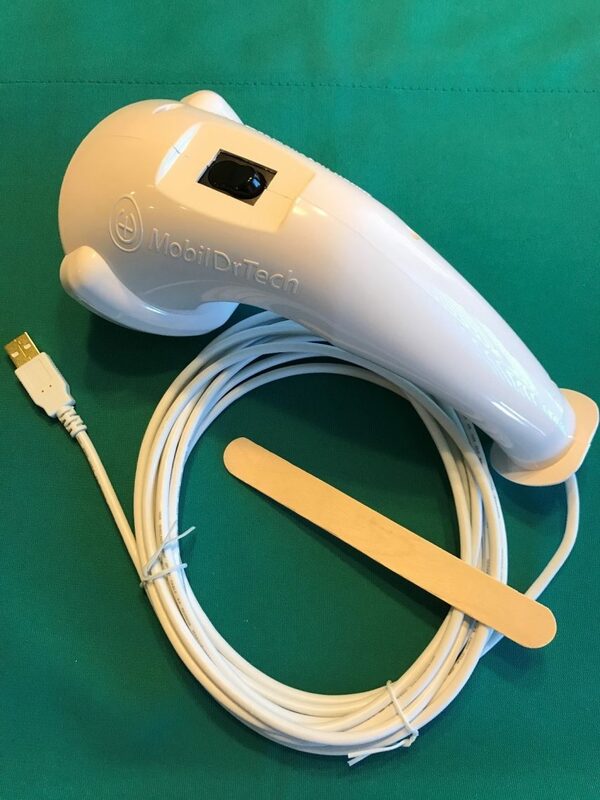 The MobilDrTech USB ExamCam™ is a simple, easy to use, plug-and-play USB device that has many of the features of far more expensive cameras.